Welcome to the NASF Worldwide Shipping & Freight Forwarding Blog! 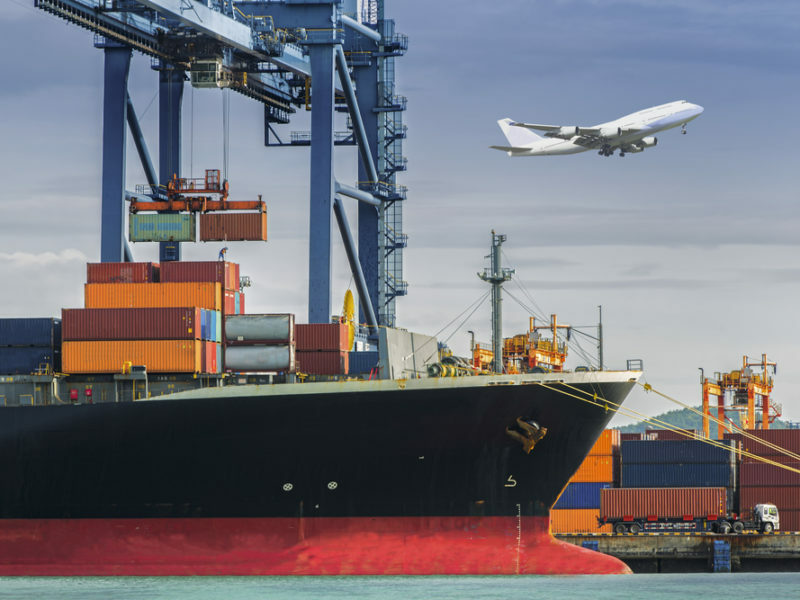 We provide the answers to all the questions you may have about the freight forwarding industry, customs, and much more. Get in Touch to Get Your Question Answered! Our staff are comprised of logistics professionals who have experience in the global freight market. We also have dedicated writers to get you the best content! 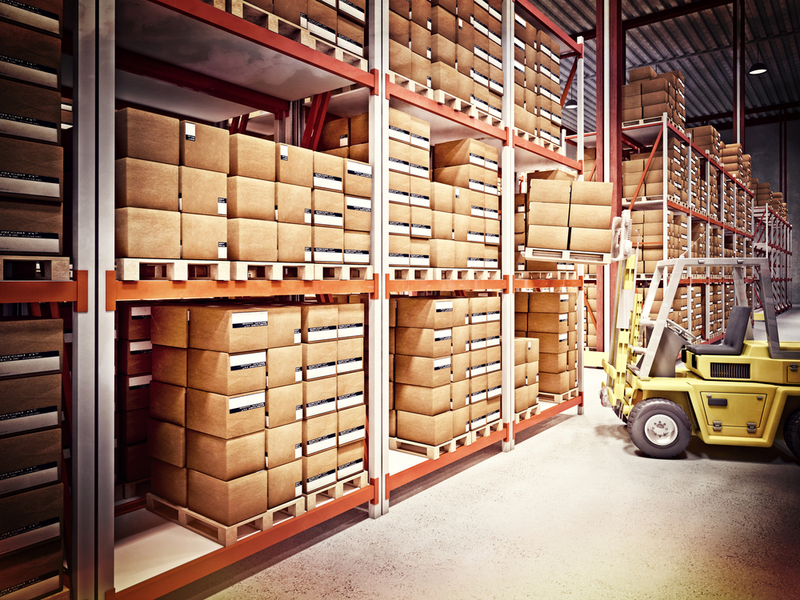 We cover all aspects of the logistics business. From the complexities of shipping ammo to tips on how to find a good freight forwarding company. Our staff have the technical know-how to speak the language professionals are used to, while keeping things simple enough for beginners to understand. NASF Worldwide was created to provide the most comprehensive and thorough logistics information on the net. We want to answer questions both experienced professionals and total beginners have, and serve up the best quality information possible. If you do not hire a customs broker, you will have to waste some time worrying about getting your goods released. No matter how experienced you are, you will have to deal with paperwork and other procedures. But customs brokers handle these issues regularly, so you can depend on them. It is sure that you will feel less stressed if a customs broker handles everything for you. You will have enough space to focus on other important things. If a customs broker handles the paperwork, you can expect the goods to arrive sooner. Customs brokers are knowledgeable about the ever-changing shipping policies, so you will not have to worry about the changes of the law. 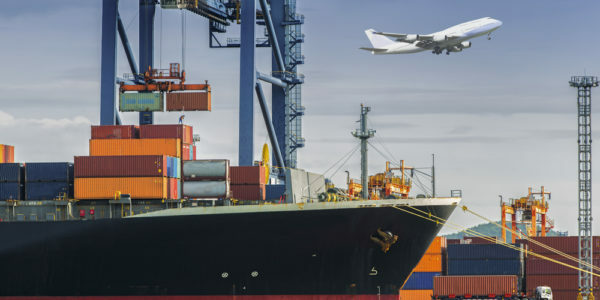 On top of this, companies like this Hawaii freight forwarder have a global reach, which means they will be able to assist you getting your goods just about anywhere in the world. It is true that you will have to pay broker fees if you hire a broker. But in the long run you will end up saving some money because the broker will make the process a lot easier for you. You may even be able to avoid some taxes and export fees. 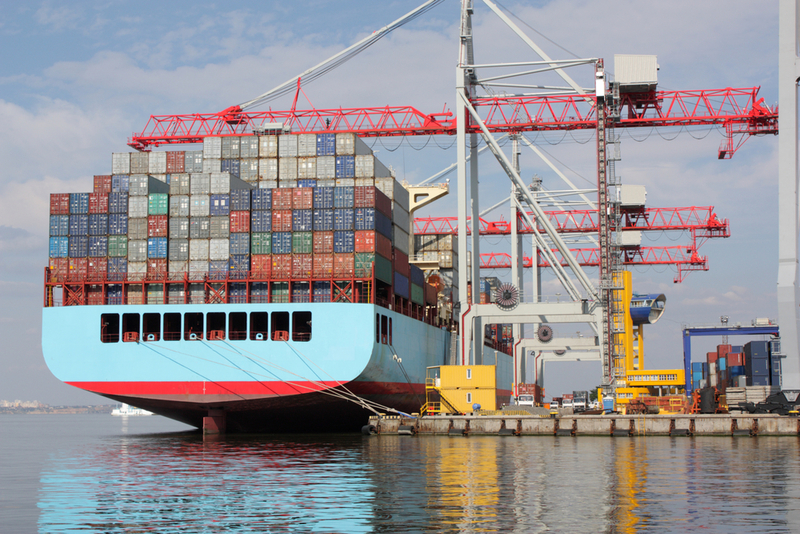 With their knowledge and efficiency, customs brokers can help you save your hard-earned money. You will get useful advice from a customs broker. 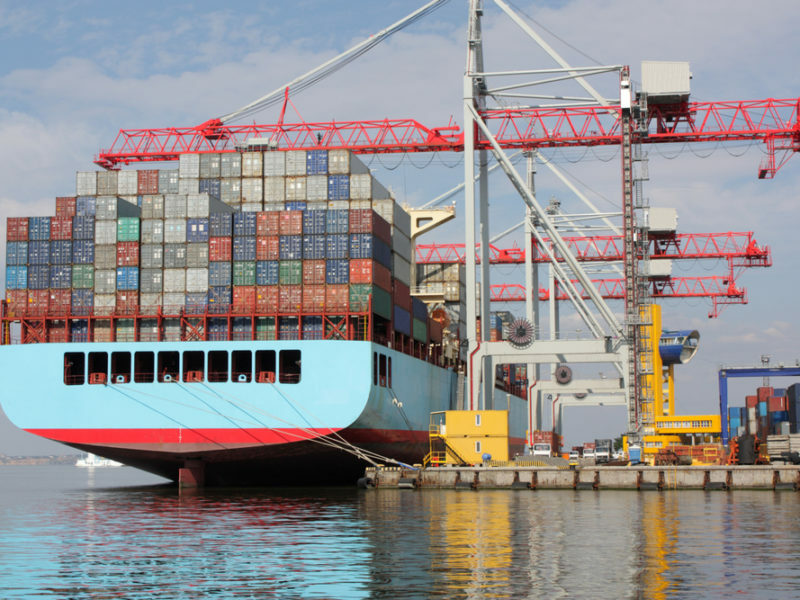 A customs broker will give you valuable advice on tariffs, shipping costs, taxes and duties. You will also get the latest updates. They will tell you important things about shipments and their regulations. Customs brokers can make sure that your goods get loaded and delivered safely. 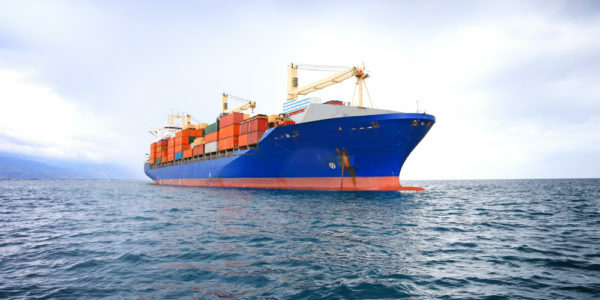 Customs brokers also insure your shipments and make sure that your goods are safe. A broker can also make sure that you receive your goods in a timely manner. They look after the basic declarations, security and service charges. Your business is different, and you may need different type of help. A licensed customs broker can understand the uniqueness of your business and provide you with personalized service. An experienced customs broker can understand your needs and help you figure out what you need to do. Customs brokers know who your customers are and what they are looking for. They can help you reach those customers. A customs broker can promote your business in many ways. 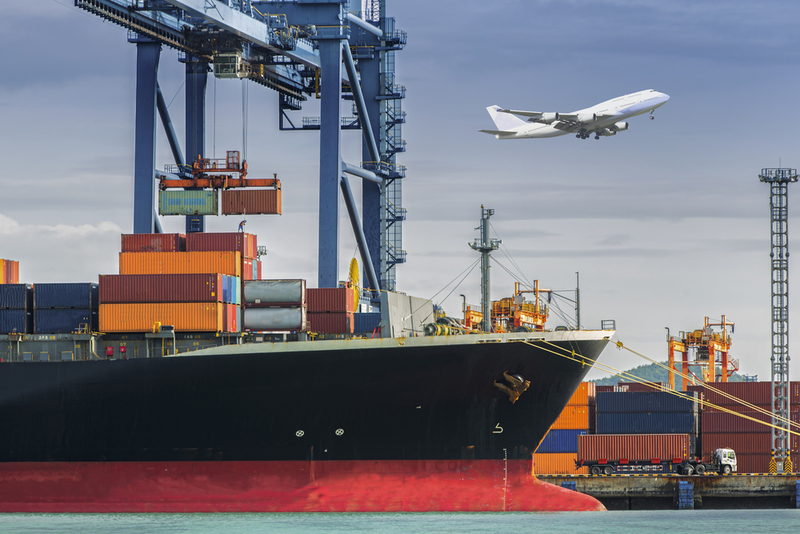 If you have a customs broker on your side, you will find it easy to expand your market reach.